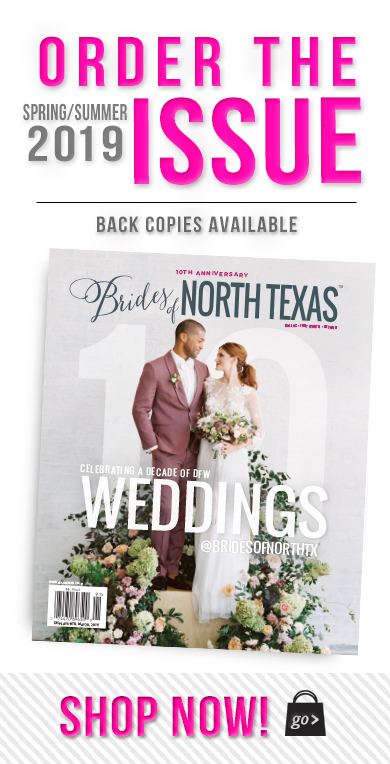 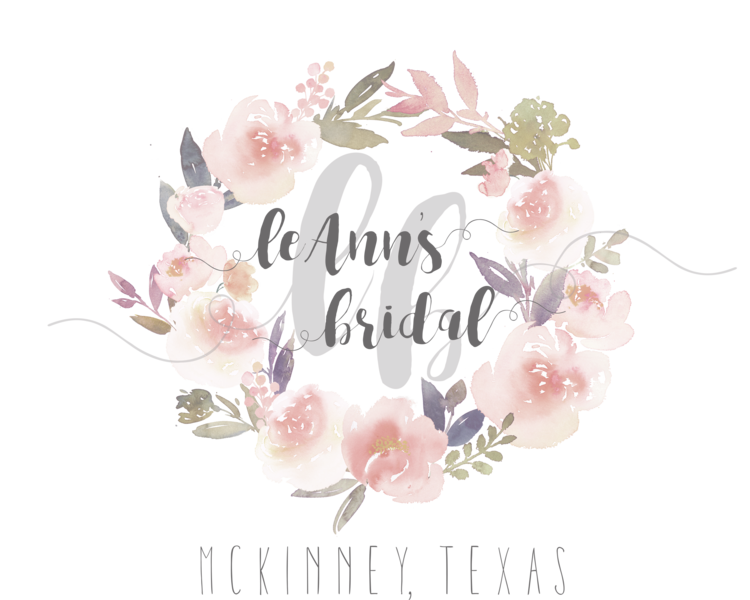 In the current issue of Brides of North Texas we are bringing you all of the latest bridal fashion trends, with a modern twist! 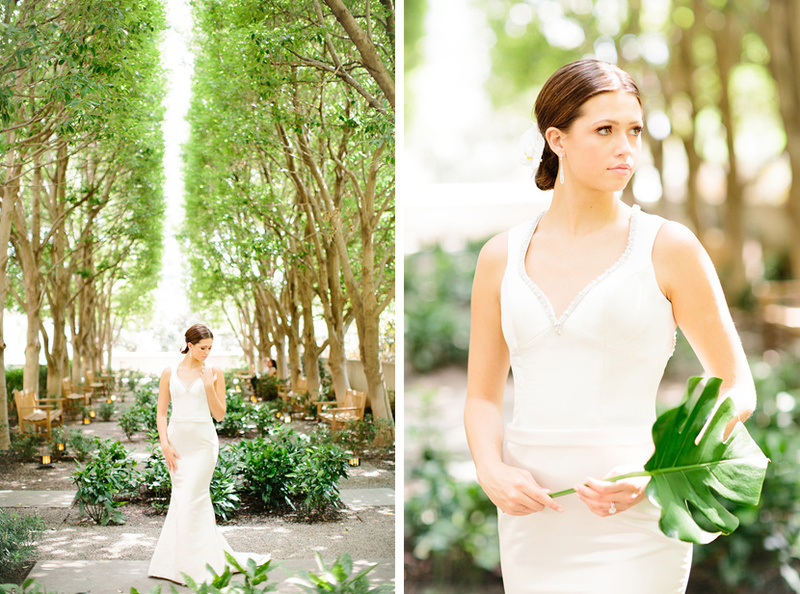 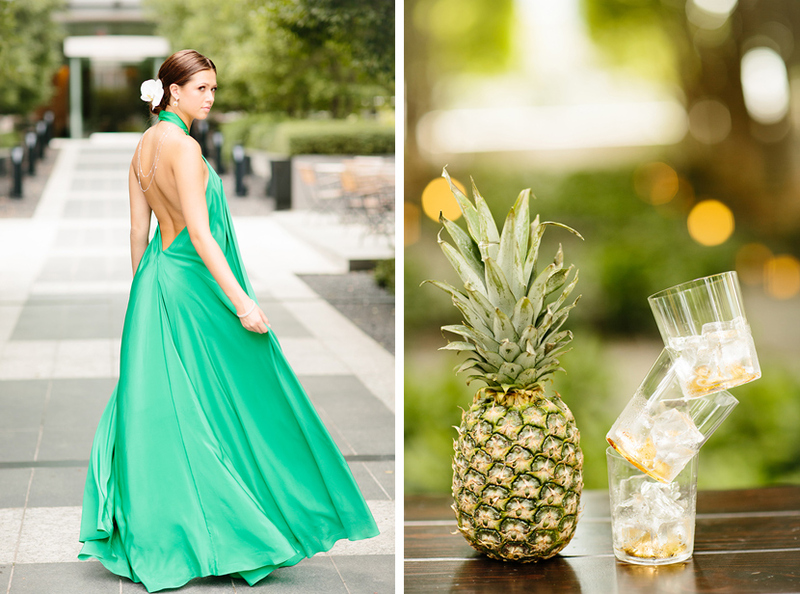 With the help of the talented team at Stems of Dallas over vision for a modern tropical editorial was brought to life! 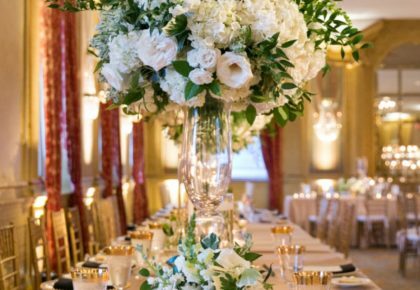 Not only did they bring their design expertise, but they also created all of the incredibly amazing florals throughout. 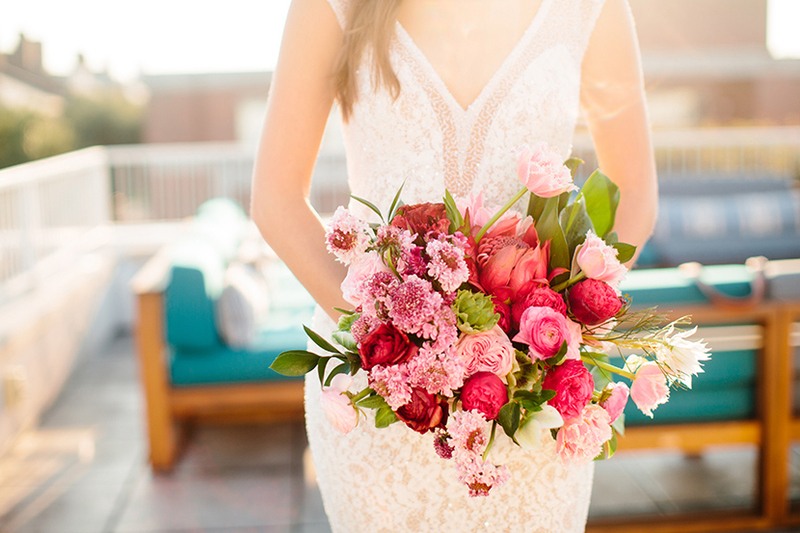 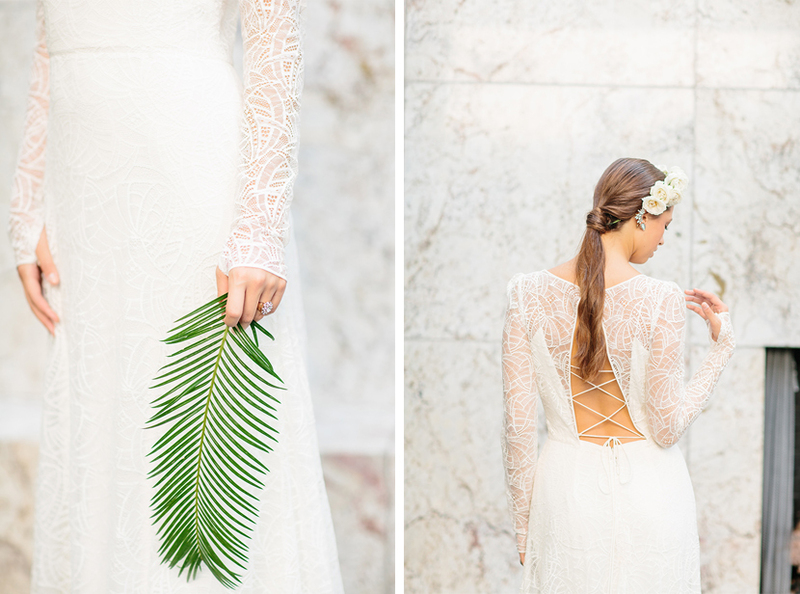 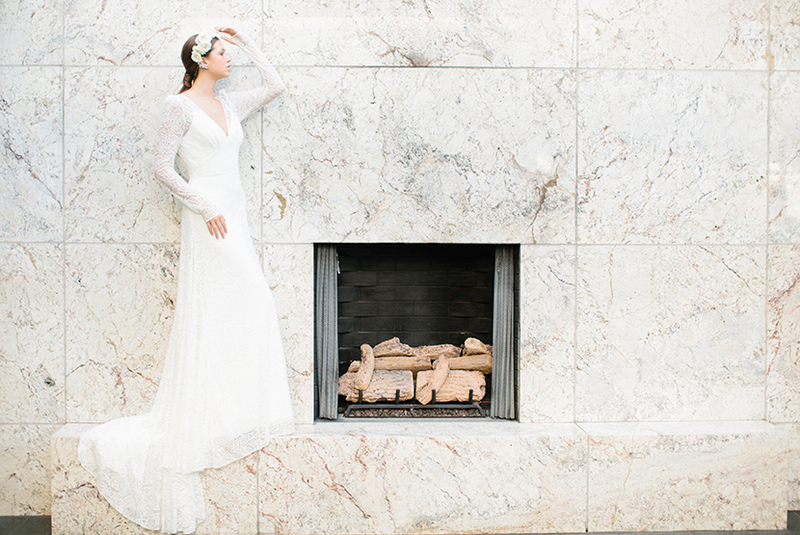 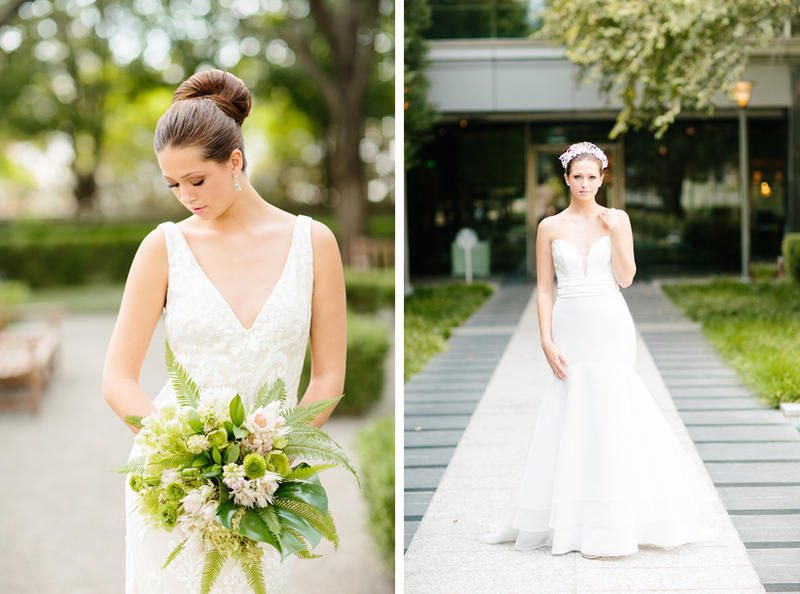 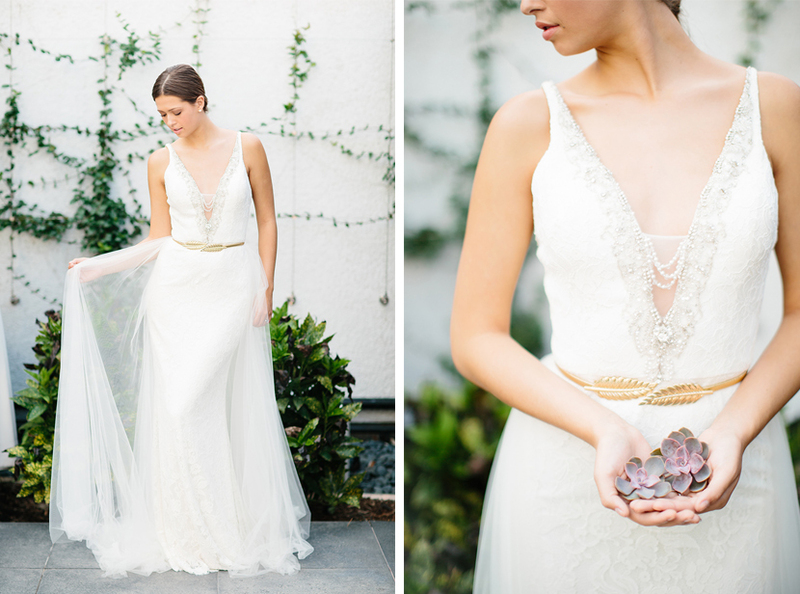 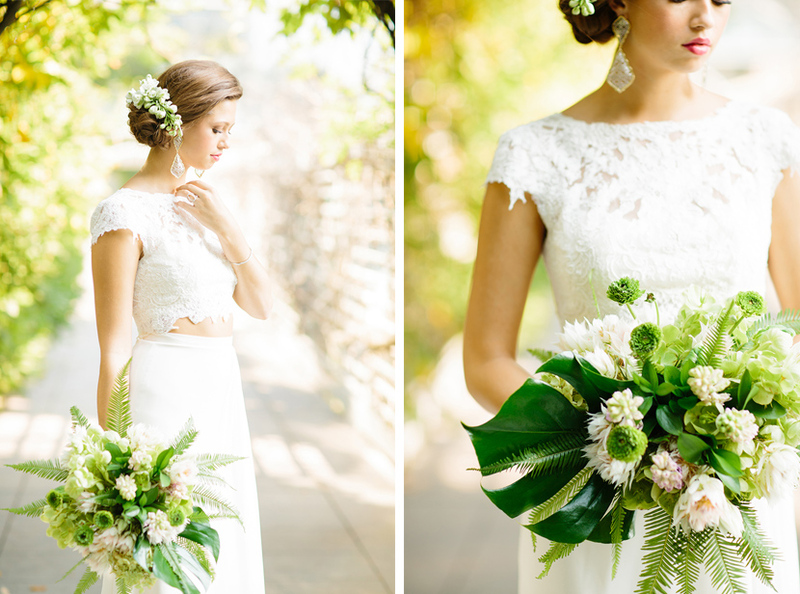 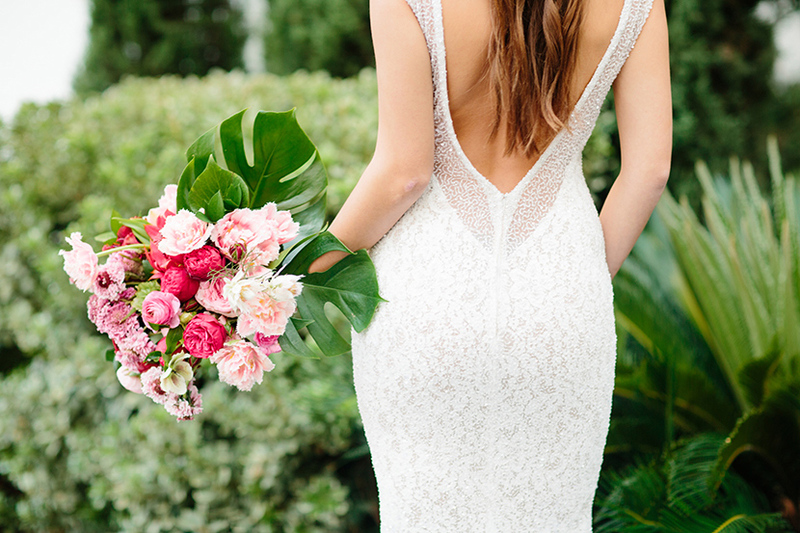 Fashion stylist Lindsey Zamora pieced together all of the gorgeous looks from our amazing bridal boutiques! 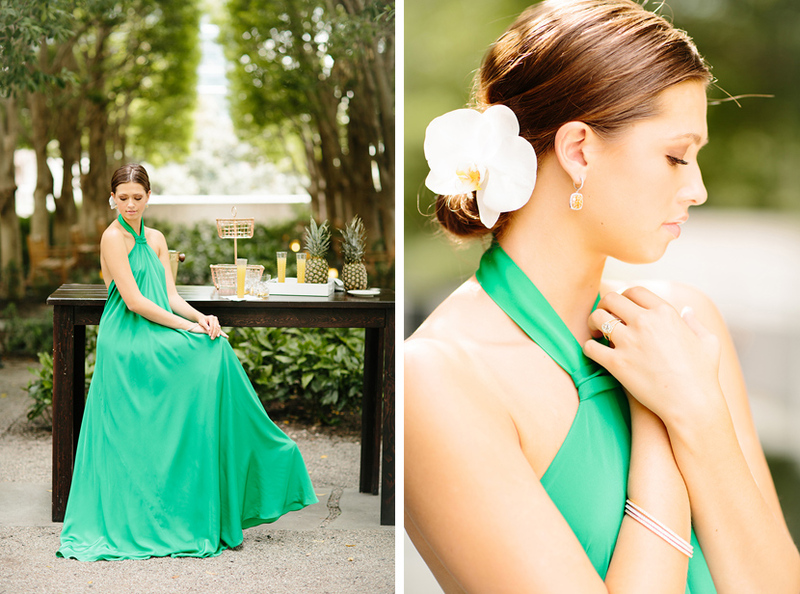 Stephanie Nelson Makeup and Hair did a fabulous job styling the model’s hair and creating each glamourous makeup look! 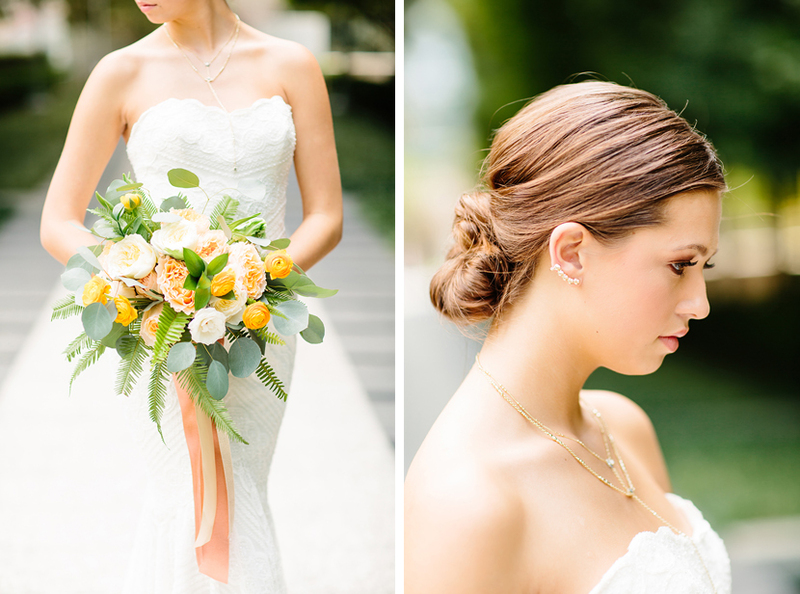 Every bride needs her bling, and we were so thrilled to feature stunning jewelry from Shapiro Diamonds and Kendra Scott. 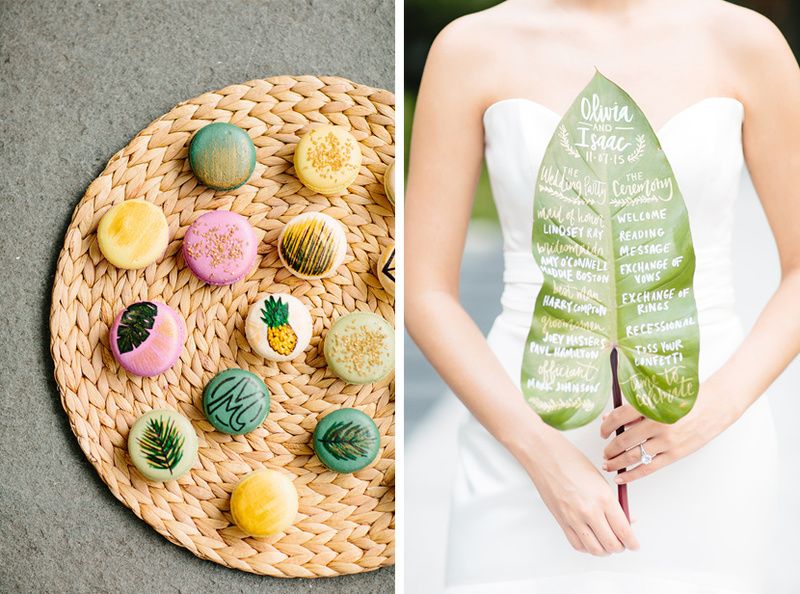 As a special treat, Savor Patisserie hand painted custom macarons that fit the modern tropic flair perfectly, and Sugar Bee Sweets created the creative wedding cake perfect for a spring or summer soiree. 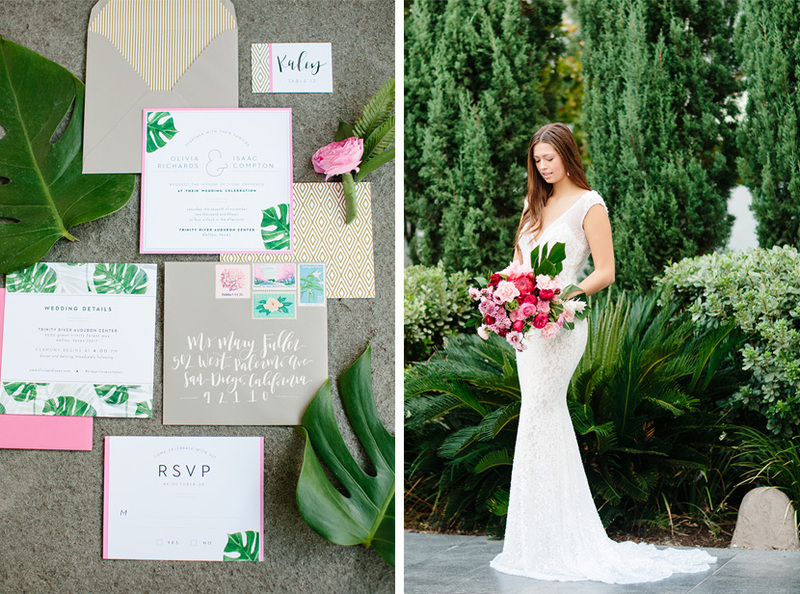 We absolutely loved the hand-lettered program from the talented Clara Doyle Designs, as well as her tropical-inspired invitation suite! 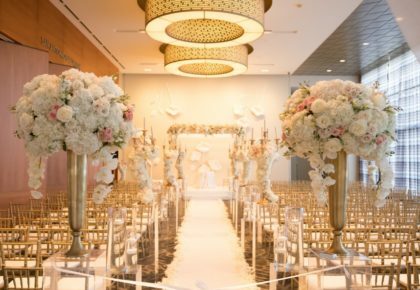 AFR Event Furnishings provided all of the modern rental pieces from the sleek white lounge furniture to the white cube end tables. 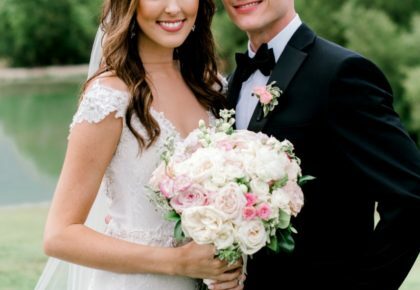 Can we talk about how amazing The Tarnos are?! 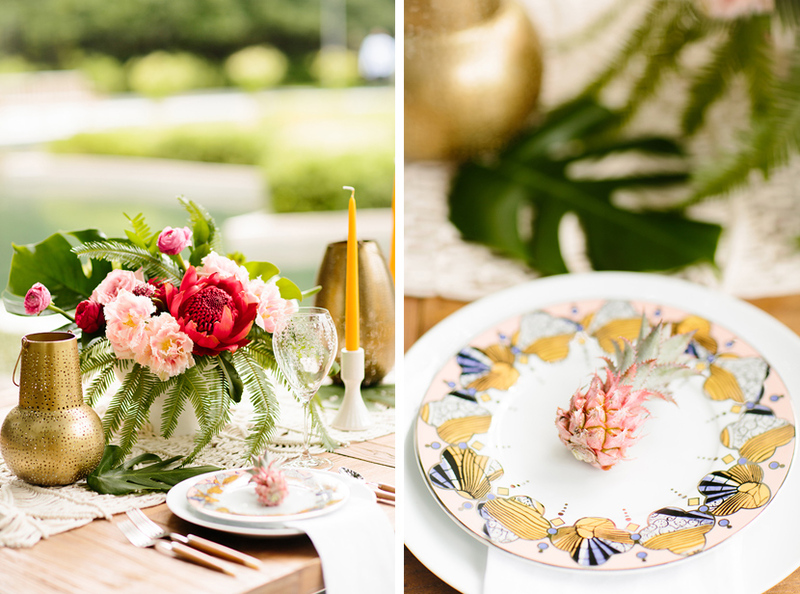 We love every single image that was captured – from the beautiful model, to the place setting and everything in between! 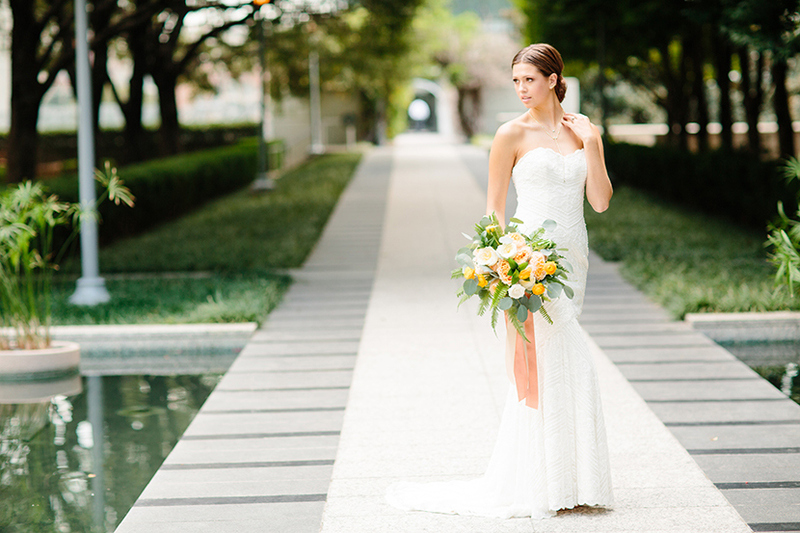 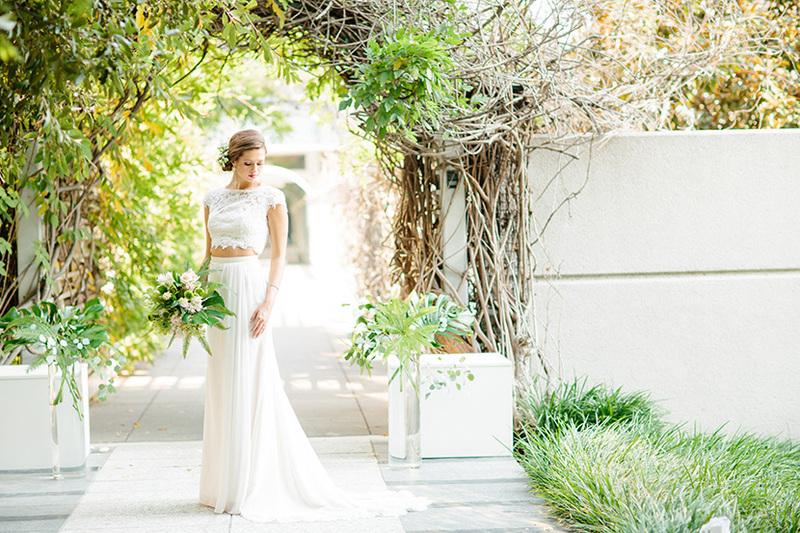 The Lumen Hotel and Marie Gabrielle Restaurant and Gardens offered the perfect backdrops, and we were thrilled to capture these gorgeous wedding gowns on their beautiful grounds. 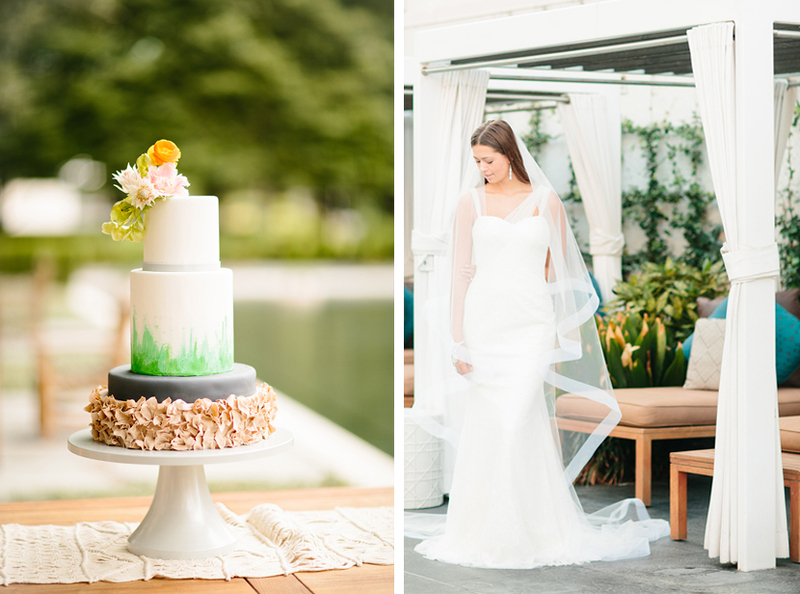 Now sit back, relax, and enjoy this behind the scenes video created by the talented team at Beyond! 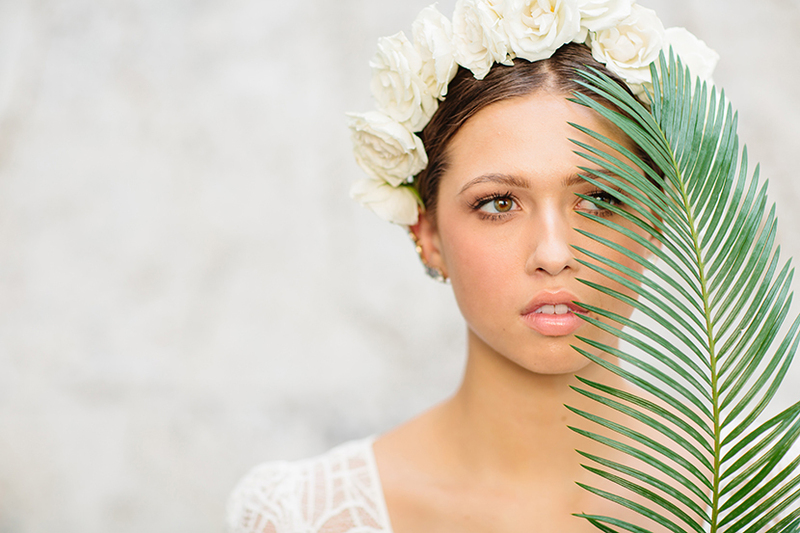 « Previous Post: Enter the Looks of Love Contest NOW!